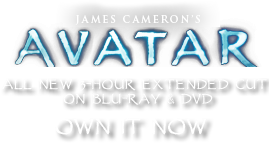 Fire Pit | Pandorapedia: The Official Guide to Pandora | Own AVATAR on Blu-ray & DVD Now! 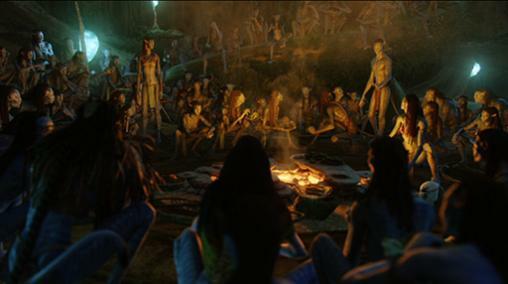 Much like the ancient campfires and hearths of old Earth, Na’vi fire pits are centers of clan social life. Na’vi children grow up near the warmth of the fire and hear stories of their ancestors. Not all the discussion is serious. The cooks gossip about potential matings and joke about which hunter brought in the smallest hexapede. According to clan lore, the fire pit has been kept going, at least at ember level, for several generations. Even if this is not the literal truth, it is considered a lapse to have a fire that is not ready to quickly accommodate a successful hunt; the Na'vi believe that it is vital to honor the animal that gave up its life for the good of the clan. A fire turned to ash might indicate a lack of respect for both animal and hunter. Materials and Construction Rocks arranged around a sunken earthen pit. Firewood is first charcoalized for use in the pit. Fire pits are usually an elongated shape so that larger cross stones can be placed across the coals perpendicularly.